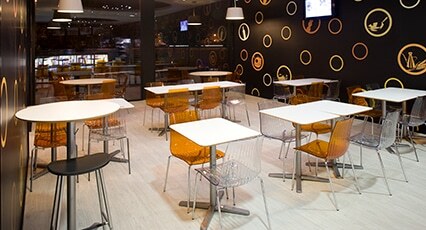 Open 24 hours with drinks and light meals at your disposal. A relaxed and informal atmosphere ideal for enjoying tasty drinks in the late afternoon. 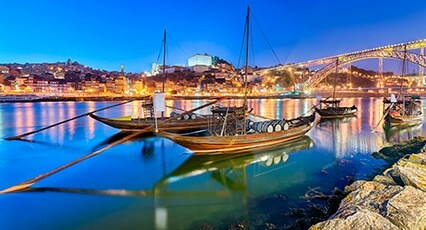 We offer you the magic of the city of Porto with its bridges and cultural dynamics, unique architecture, mythical cuisine, its wines of excellence and its hectic night.